Happy Tuesday. Thanks for listening, and for reading. We <3 you. 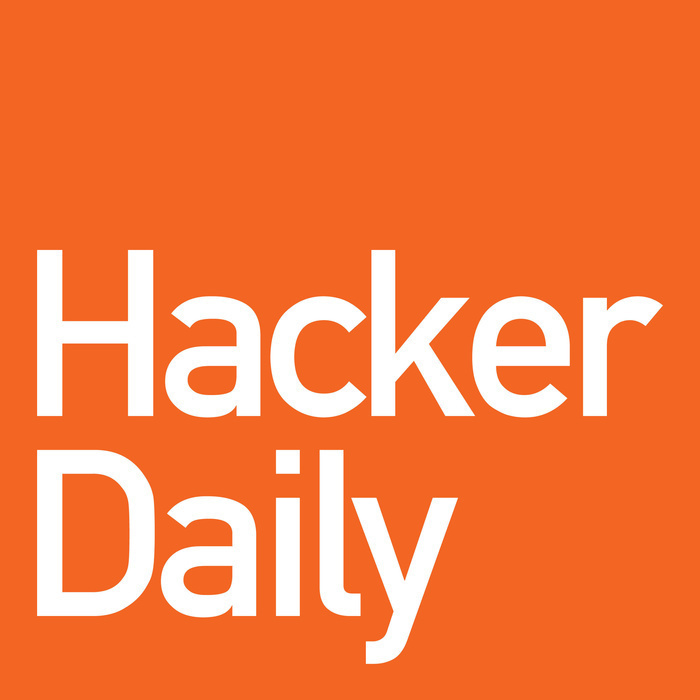 Send us feedback to info@hackerdaily.co, sign up for our mailing list at hackerdaily.co, and follow us on Twitter at @HackerDaily. See you tomorrow!